NEW DELHI: India has mooted stricter rules of origin in the Regional Comprehensive Economic Partnership (RCEP) trade agreement to prevent Chinese goods from indirectly flooding the country. Rules of origin are the criteria needed to determine the source country of a product, based on which they get tariff concessions or are subjected to duties. India has said the last country from which a product is exported should do the highest value addition with the help of indigenous inputs. “We have to prevent any abuse of deviations, so the last country from which a product is exported as a finished product should attain maximum value addition,” said a commerce department official. Globally, the average threshold on domestic content is 40-60% for getting originating status to a product. 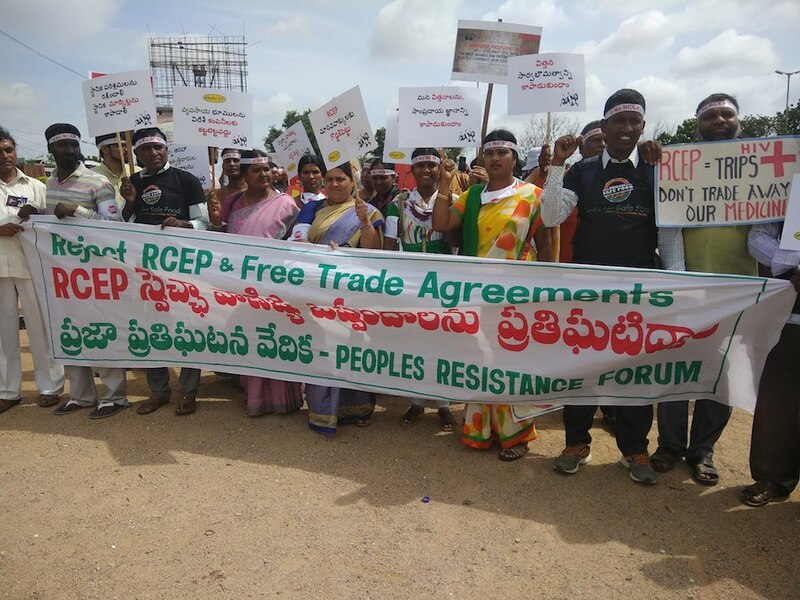 The need for strict rules of origin comes in the wake of India having a trade deficit with as many as 10 member countries of the RCEP, including China, South Korea and Australia and which has increased in 2017-18 with seven countries. RCEP is a proposed comprehensive regional economic integration agreement amongst the 10-Asean countries and its six free-trade agreement partners—Australia, New Zealand, Japan, China, Korea and India. The grouping comprises 45% of the world’s population with a combined GDP of about $21 trillion. The RCEP negotiations were launched in November 2012 and the first round of negotiations was held in 2013. However, trade experts have said that stricter rules of origin with China may not benefit as Beijing circumvents its exports through India’s other neighbours. “We need origin norms with Bangladesh because China circumvents its textiles from there. In such a case, stricter rules of origin with China will be of no help to us,” said Biswajit Dhar, professor at JNU.